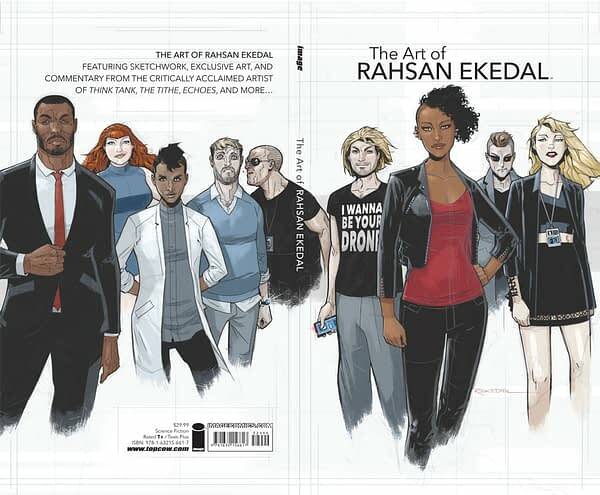 Hitting stores this week is a new hardcover art book featuring the work of Rahsan Ekedal. 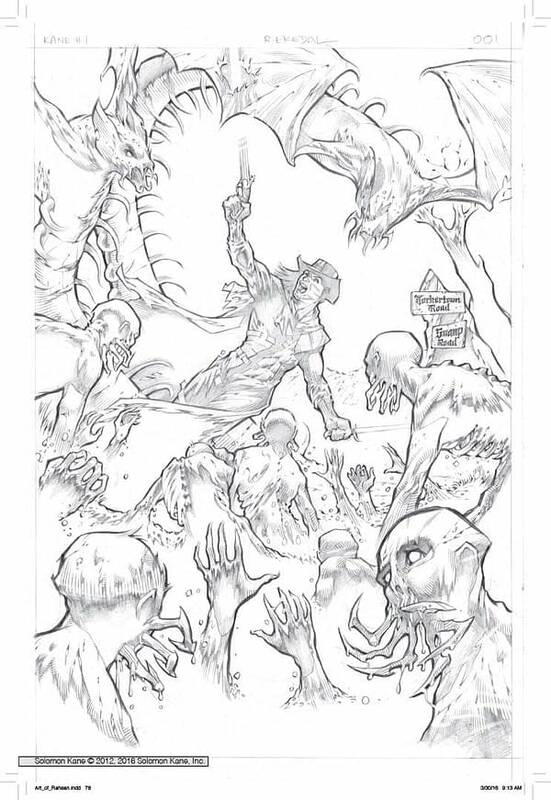 The new offering form Top Cow features the artists work from books like Echoes, Think Tank and The Tithe along with non-Top Cow books like Creepy and Solomon Kane. It’s in the same format as the 25th anniversary Art of Witchblade hardcover the publisher put out. I’ve gotten to see the whole book and it is very well put together. You get to see a good variety of his art going over the last decade. 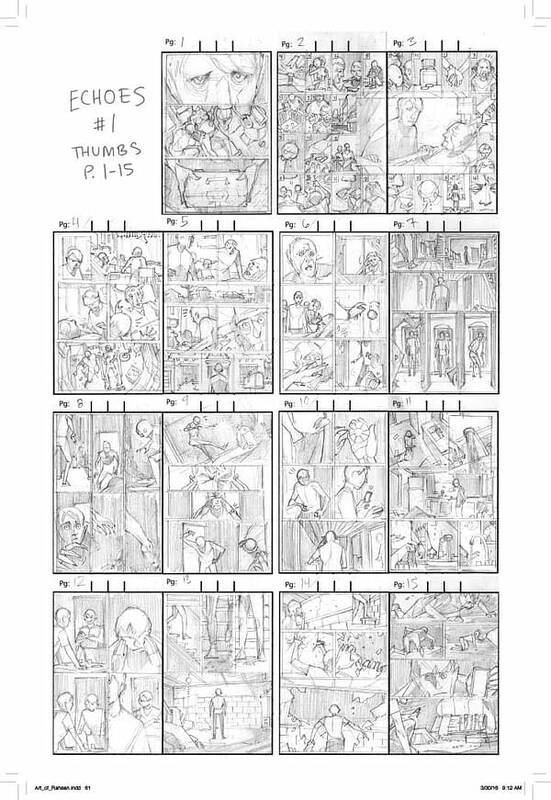 Interiors, pencils, inks, covers. 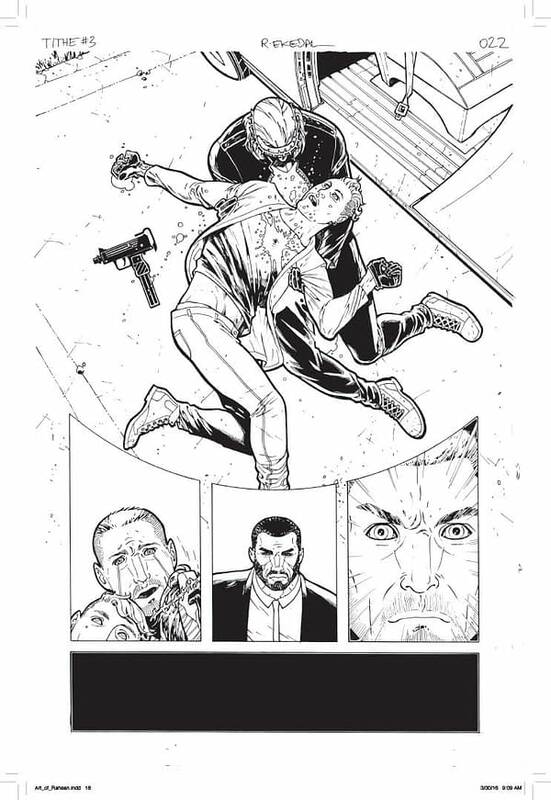 Fans of Ekedal will definitely want to pick up this book. Here is the cover and a couple pages from inside.